Quilt top is finished … and it is huge!! I have no idea how to do the quilting so it will hang on the wall until something pops. 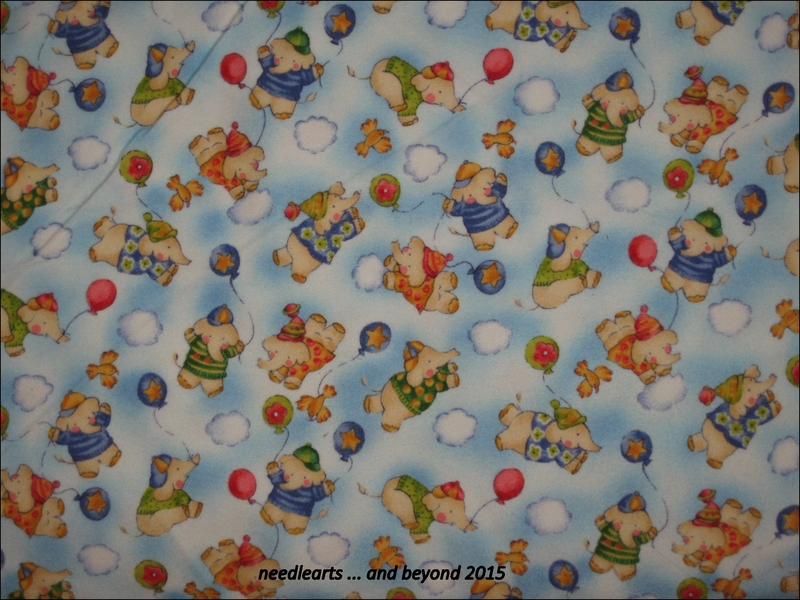 The backing will be a favorite print from my resource center, an older Benartex flannel from Kimiko Kids’s. 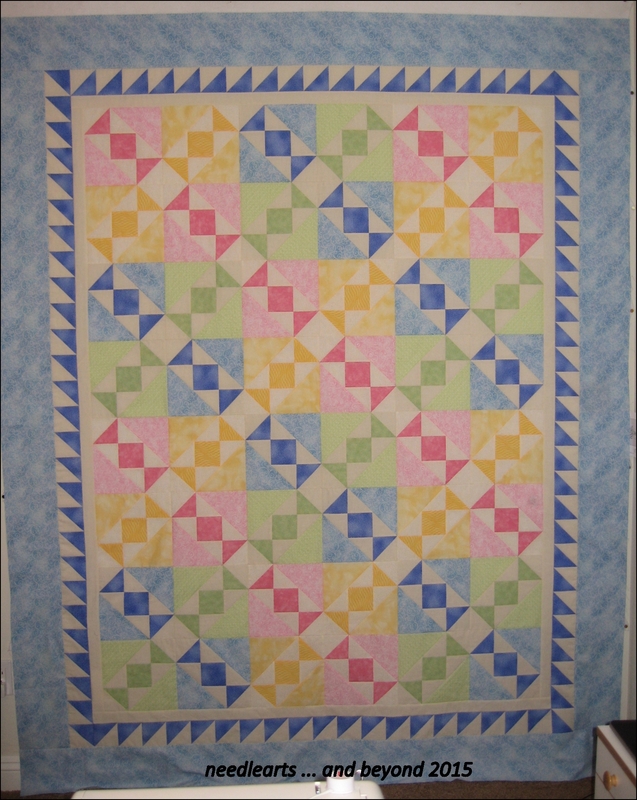 This entry was posted in quilting and tagged quilt, quilting, salt water taffy. Bookmark the permalink. 4 Responses to Salt Water Taffy Quilt Top – How to Quilt?? congratulations on your first quilt top finish – good luck with your quilting!! I have no idea how youll quilt it, but i just wanted to let you know it is gorgeous!